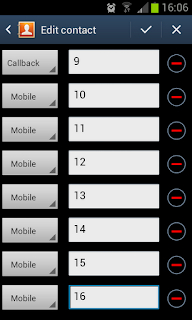 In the Android 4, there is only one correctly working contacts application - the stock contacts application, part of Android Open Source Project. Unfortunately often stock contacts application is replaced by a false contacts application by manufacturer or user installs a false application being humbugged by false review or similar. I experienced data loss caused by Samsung contacts application so I prepared True Contacts for Android 4.0.x to avoid contacts data loss and corruption again. 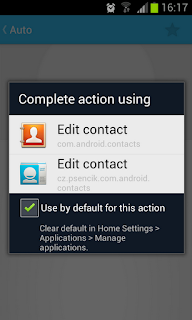 Let's explain issue in detail - with Samsung contacts application. 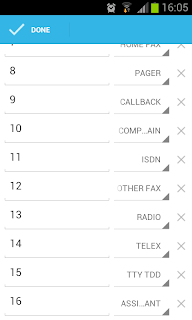 the contact is open corrupted - it does not know all various numbers and puts Mobile instead of correct number type - and if you save it data will be corrupted and can be lost.